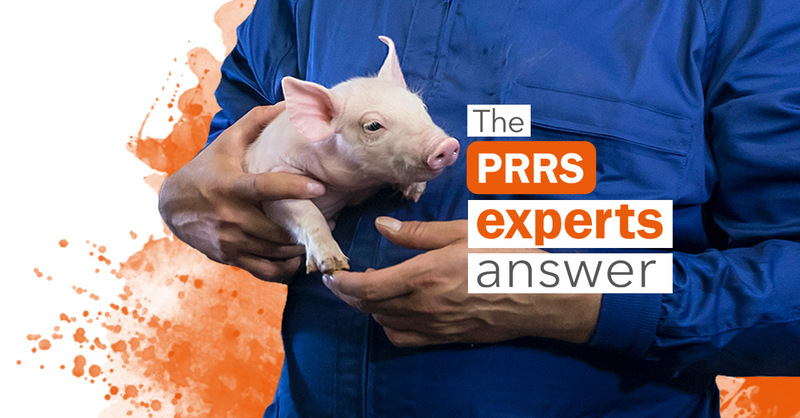 Positive piglets at 4 weeks of age mean that they were infected with PRRS virus either during gestation or during lactation. When they are infected during lactation applying Mc Rebel management can help to produce them negative. 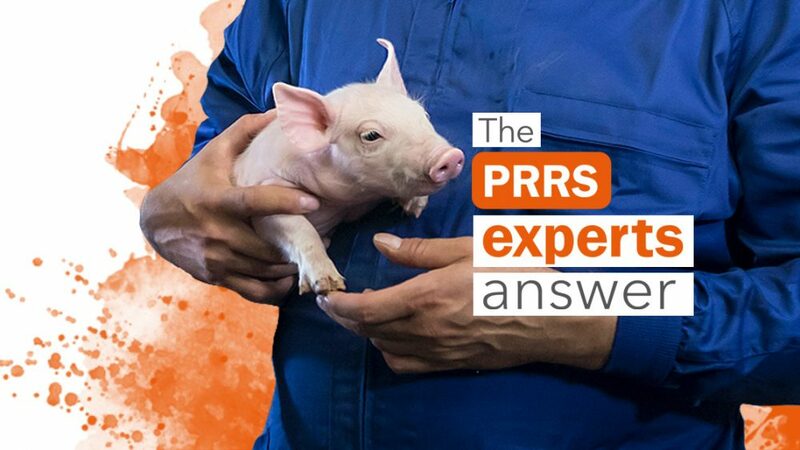 The objective of Mc Rebel management is to keep litter integrity avoiding fostering of piglets after the first 24 h. In the case they are born viremic, piglet vaccination will not avoid it. Thereafter the moment of vaccination is less important and can be done perfectly at 15 days of age. But it has to be said that unless viral circulation among sows is stopped, problems will not disappear. In order to reduce circulation among sows it is necessary to apply different measures: sow vaccination, long acclimatization of gilts (to ensure they are bred already with immunity to the disease but not viremic) and it will be also important to apply Mc Rebel management in farrowing houses to avoid virus circulation. Sometimes closing the farm to introduction of new replacement gilts would be the only way to stop virus circulation among sows.